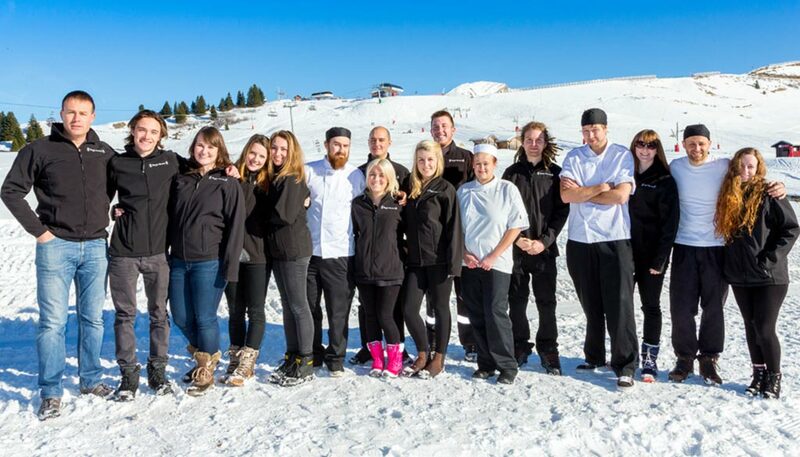 Simply Salema is proud to introduce our sister company, Simply Morzine – which operates in the resort of Morzine, French Alps. Simply Morzine provides ski and snowboard holidays in winter, while in summer we offer family alpine adventure holidays. Morzine is located midway between Lake Geneva and Mont Blanc, at the heart of the vast ‘Portes du Soleil’, which translates as ‘Gateway to the Sun’. Like the western Algarve, we think this is another brilliant area. We have successfully operated in Morzine for over two decades and our experience offering holidays in France allowed us to diversify into Portugal, or Salema to be precise. The rest is history. 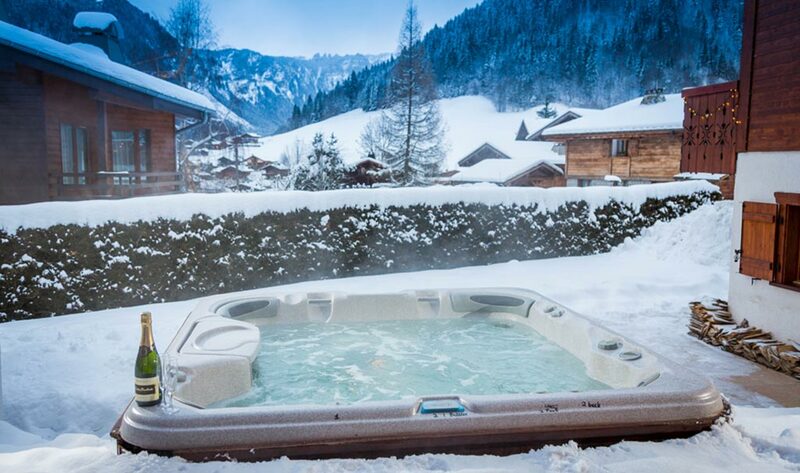 Our Simply Morzine portfolio of luxury catered and self-catered accommodation is comprised of an intimate small hotel, which we operate alongside a selection of chalets and apartments. Like our villas in Salema, our Morzine properties have been carefully selected for their outstanding locations and high standard of quality. This is what sets us apart in Morzine and Salema. Popular in both winter and summer, Morzine is a fairly-large, scenic French alpine holiday resort. It is perhaps best known as a world-famous ski holiday destination thanks to the Portes du Soleil’s immense 650km of pistes, 200 ski lifts and excellent facilities. During the summer, Morzine bursts back to life, with a massive range of activities and things to do for all ages and interests. We specialise in luxury catered chalet and hotel holidays, for both weekly stays and flexible short breaks. In addition, we offer smaller self-catered apartments. We provide airport transfers and pride ourselves on the quality of our cuisine. Our staff adopts a ‘nothing is too much trouble’ attitude, always offering consummate levels of personal service. Our exclusive family adventure holidays cater for all ages, interests and abilities. A plethora of activities, from mountain biking to swimming to paragliding, means there truly is something for all the family during a summer holiday with Simply Morzine.